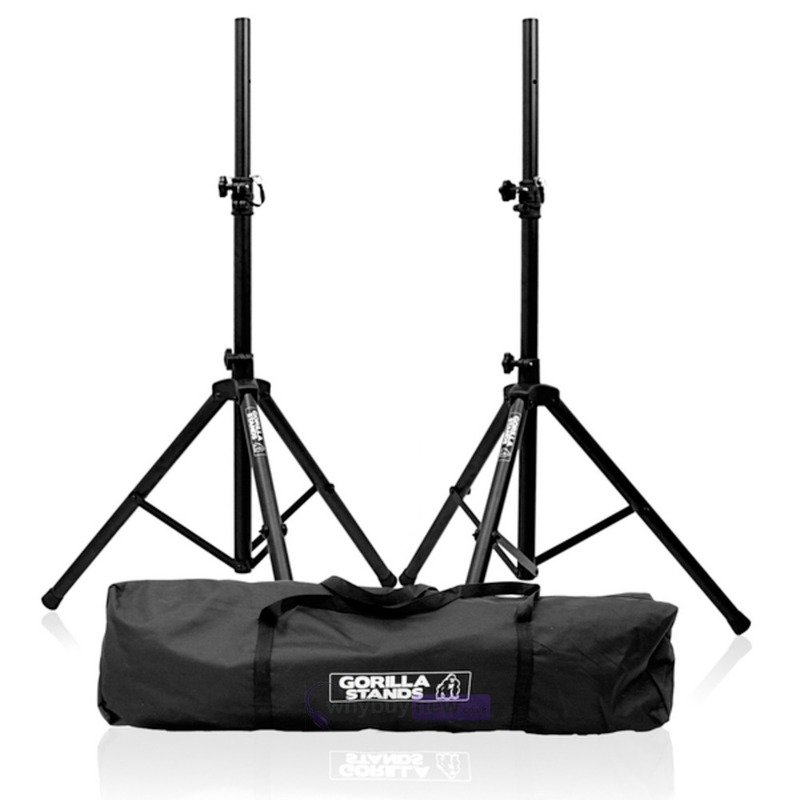 This amazing quality, best selling Gorilla GSS-KIT is a pair of PA speaker tripod stands that include a LIFETIME WARRANTY. 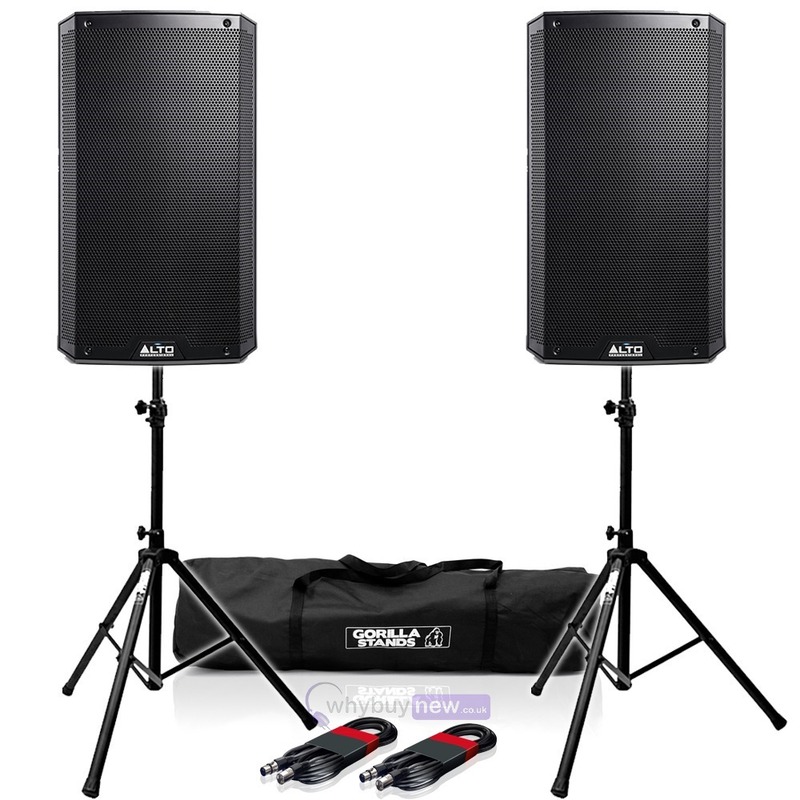 Get a great value pair of speaker stands with carry bag without compromising on strength or build-quality with the Gorilla Stands GSS-Kit. 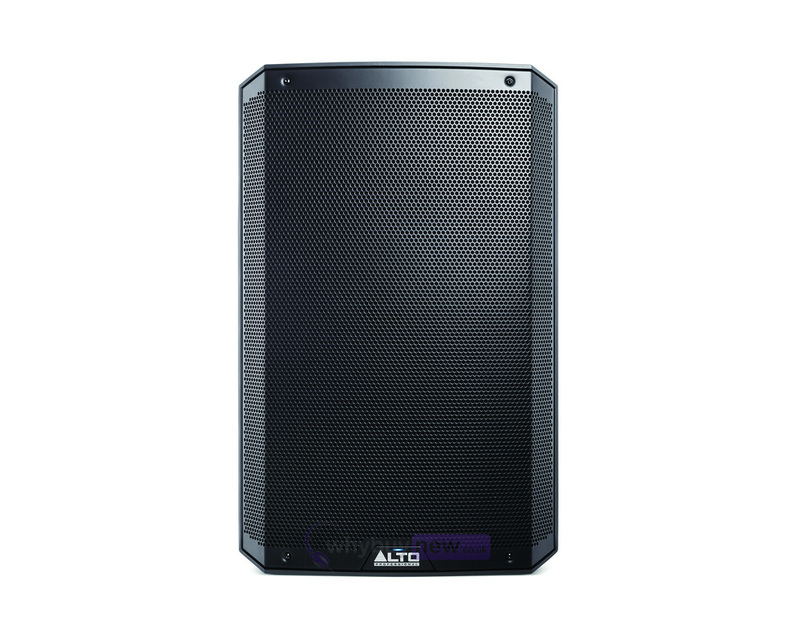 This quality portable speaker stand package is perfect for mobile discos, bands, other live performers and for a host or other PA applications. Unlike similar kits, the GSS-Kit uses Gorillas own steel speaker stands rather than cheaper aluminium versions. 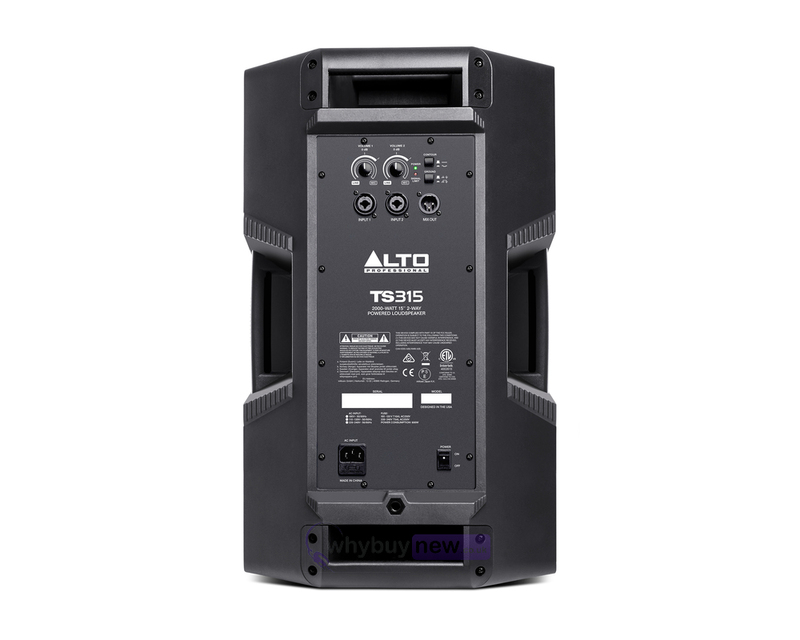 The improved strength you get with these strong reliable stands makes then suitable for use with most active and passive PA speakers. Be careful when mounting powered speakers on cheaper stands as a lot of lesser stands will not be sufficiently robust for the extra weight of the amp which can lead to bending and buckling. Each tripod stand in the Gorilla GSS-Kit has a superior maximum loading of 50kg. 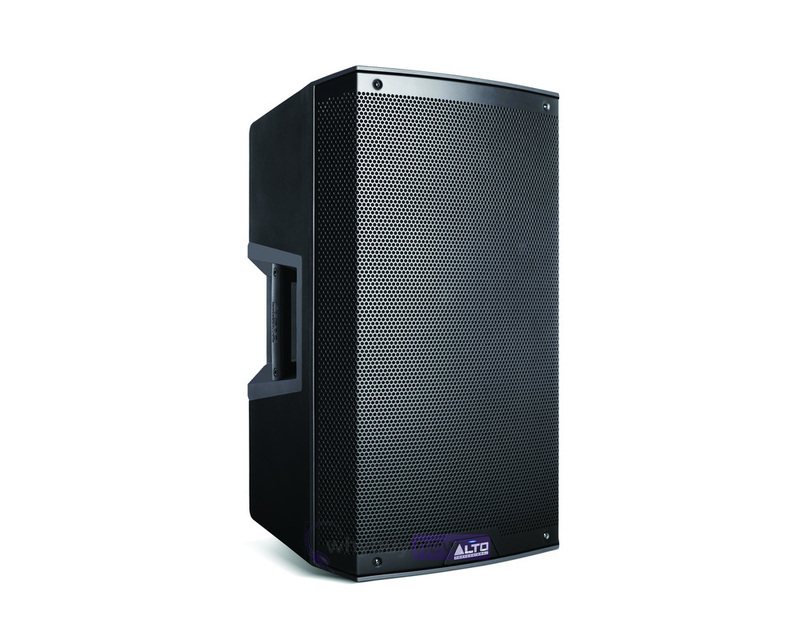 Each speaker stand is completely height adjustable from 100-160cm and features tough, integrated plastic fittings. By keeping the fixtures as an integral part of the stand, setup and breakdown time is kept to a minimum and there are no loose parts than can be easily lost or left-behind when transporting from gig to gig. 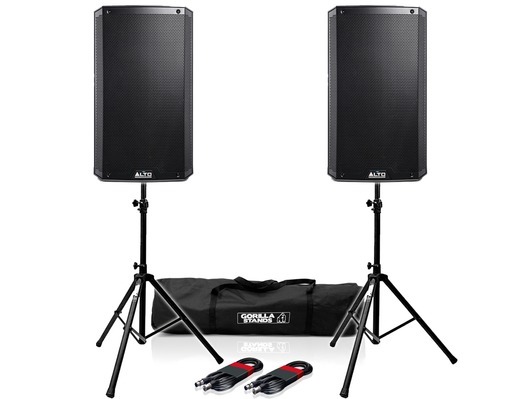 These Gorilla speaker stands come with a strong carry bag which is perfect for transporting them to and from gigs and helps to protect them when in transit or in storage. The bag comes with a full-length fastening which makes the stands easy to unpack and pack-up and two strong carry straps. Incredibly warm sound, haven't even pushed then beyond half way yet and they are LOUD! Great package with the stands and cables - well pleased with this purchase. just got these delivered and are outstanding value for the money. the top end is far clearer than the 212s and i couldnt even go more than halfway using my djm800 without blowing my eardrums!!!. massice improvement on the 215s and for the same price which is amazing. bonus of speaker stands and good cables which come with the package makes it a must buy. the clarity of the sm58 mic through the speakers is truly brilliant.